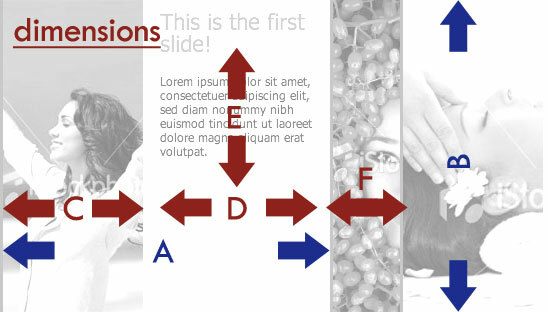 The Hot Accordion is WordPress Accordion plugin that shows several slides with text and images, one above the other. It allows users to browse through the slides on mouse over or on mouse click. It’s an attractive way to show the most important messages and breaking news on the home page of your website. Slides of the WordPress Accordion plugin can act as links of your choice to give user possibility to read more about the topic on a separate page. The images for the plugin are selected in the widget settings. You need to enter path and image names to include images. Similarly, headings, text and links of the slides are also in the widget settings. They are organized in slots where each slot contain heading, text and optionally link. It is possible to have up to 10 slides per widget. You can control animation speed of the WordPress accordion plugin. Also, you can control all dimensions of the widget, like height and width, dimensions of the paragraph with text. You can also control the overlapping of the images and borders. Accordion plugin’s text style can be also easily changed through the widget parameters. You can control font family, font style, font size and font weight. You can also change color of the headings and normal text paragraphs used in the widget. Background style of the widget can be a plain color selected in parameters, or background image uploaded to a folder of your WordPress site. You just need to enter picture name in the widget settings. Please review the images on this page. They describe the plugin options. 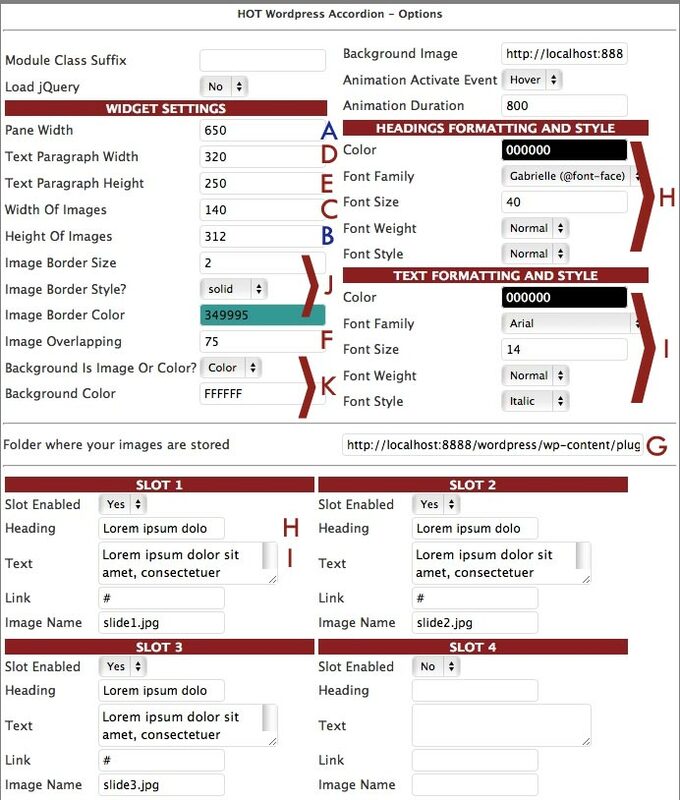 We believe these images will give you a better idea about the WordPress Accordion plugin’s options and possibilities. Here are all options of this plugin with explanations. These options are related to the dimensions of the Accordion widget. This is the options pane of the Hot Accordion widget. Pane width – Enter width of a pane in pixels. Text paragraph width – Enter width of paragraph with text in pixels. Text paragraph height – Enter height of paragraph with text in pixels. Width of images – Enter width of images in the accordion in pixels. Height of images – Enter height of images in the accordion in pixels. Image border size – Enter border size of the images in pixels. Image border color – Select a color for the border. Image overlapping – Enter image overlap value in pixels. Background is image or color – Select background type for the widget. Background color – If you selected color, pick it here. Animation activate event – Accordion’s animation can be activated by mouse over or mouse click. Animation duration – Enter duration in milliseconds. Color – Select color for the text. Font family – Select font family for the text. Font size – Enter font size for the text in pixels. Font weight – Select font weight (normal or bold). Font style – Select font style (normal or italic). You have 10 slots available. Each slot represents a slide in the accordion widget. Slot enabled – Select Yes to enable the slide, or no to disable it from the widget. Heading – Enter slide’s heading text. 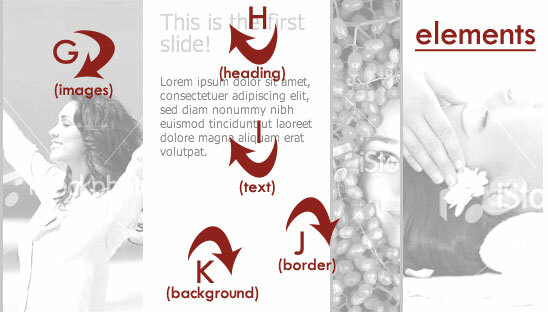 Text – Enter slide’s paragraph text. Link – Enter slide’s link (optionally).